Product Details: Appx. weight 4 oz bar. 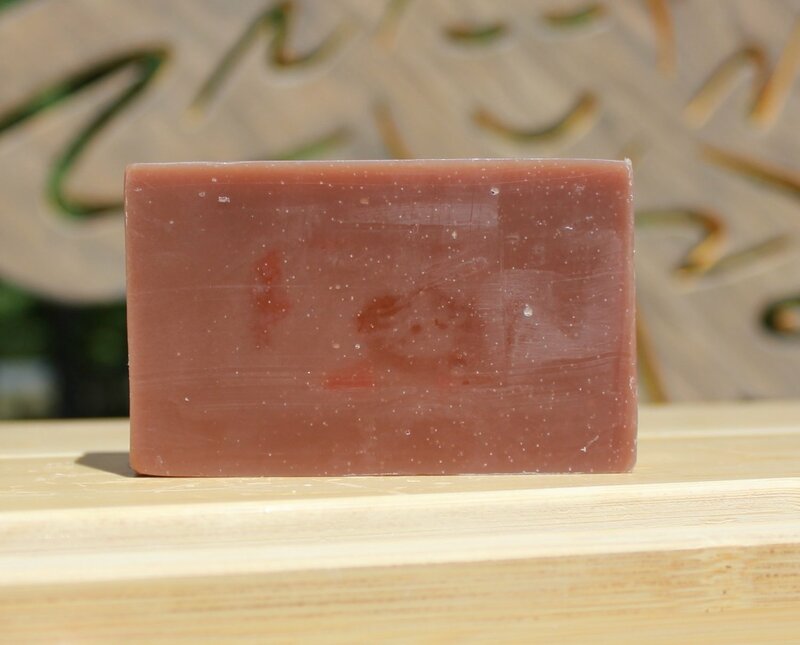 A light scented bar of warm vanilla and hazelnut. Ingredients: Water, Olive Oil, Soybean Oil, Coconut Oil, Corn Oil, Sunflower Oil, Shea Butter, Sodium Hydroxide, and Fragrance Oil.